It’s been a long winter and you are more than just a little bit sun-starved. So as the weather warms up you decide to spend the day outside enjoying a few fun games of tennis. As you start to pack up your gear and head to the car you realize that the top of your head feels like it’s burning a bit. You ignore it and go about your day. The next day you look awkwardly into two mirrors to find that the skin of your bald spot is bright red. “Oooops”, you say to yourself, you spent too much time outside under the sun without a hat and this sunburn is the result. 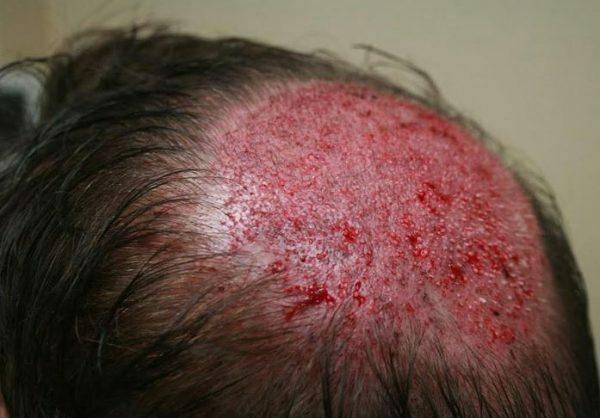 Not only does the burn sting, but it makes you pay more attention to your bald crown than you usually might, and so you decide once the redness goes away you’ll seek out the services of a hair transplant physician. of the top of his hair the bald spot didn’t really concern him too much, but ultimately he decided to visit with a surgical hair restoration expert to discuss his options. It didn’t take Dr. Alexander long to figure out what needed to be done and formulate a plan. And because Dr. Alexander is an 18 year veteran hair transplant surgeon he knew he could cover that bald crown in just one sitting. 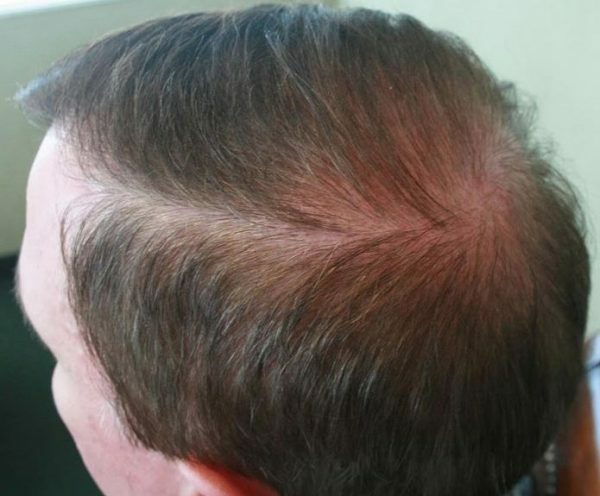 he succeeded in making an undetectable recreation of the crown hair along with the ability of the patient to now part his hair from left to right. 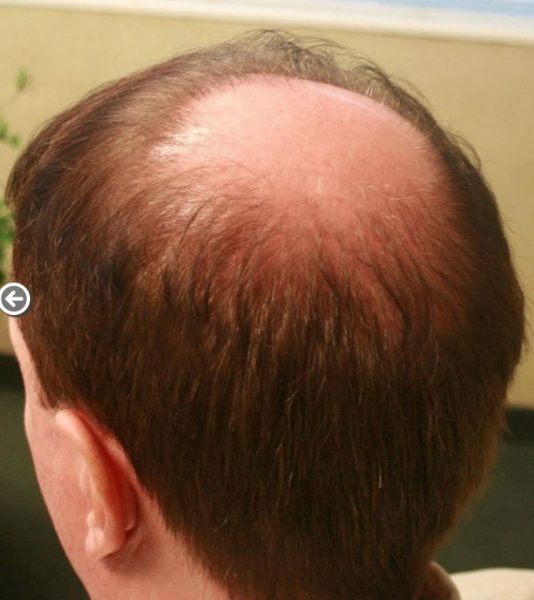 This is a premium hair transplant surgery that few physicians can match, much less on regular basis as Dr. Alexander does.